Intelligent on-line Measurement Solutions Pharma Industry | Quality2Process B.V. The production of many pharmaceutical products is taking place in fluid bed driers or typical spray dryers. For the Pharma Industry the end point determination of moisture is an important process parameter. Traditionally the process end point moisture is determined by offline testing methods. This method has frequently proven to unreliable due to the variability of the materials being dried. Very often the products are over dried and the properties of the have to be compromised. The NDC PH710e NIR Measurement Systems offer an unrivalled performance with high accuracy, repeatability and stability for the on-line measurement of moisture for applications in the Pharmaceutical Industry. Moisture end point determination of wet and dry granulation processes in the Pharmaceutical Industry. 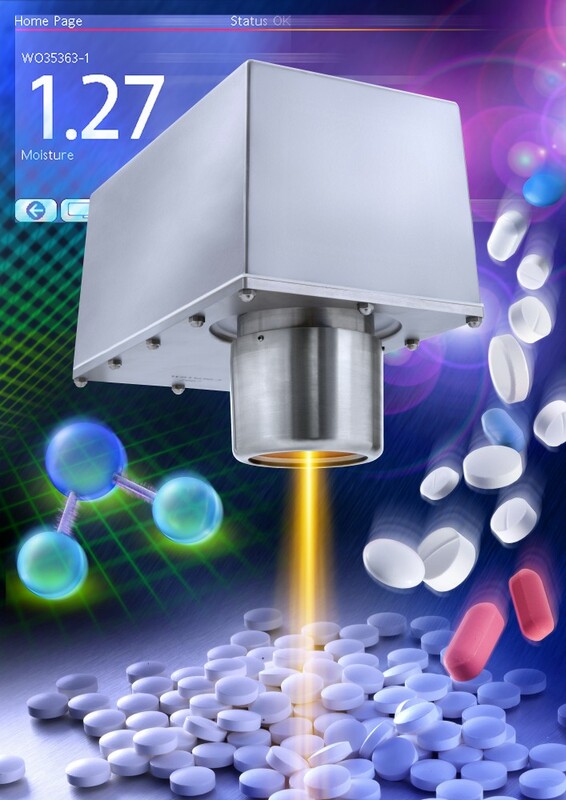 Please also check the In-Line PharmaView end point moisture measurement system for more information on engineered solutions for the Pharmaceutical Industry.